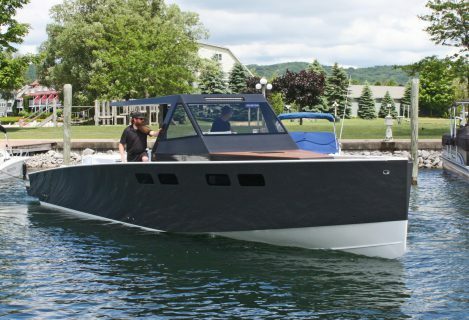 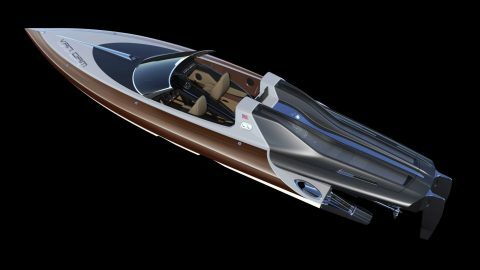 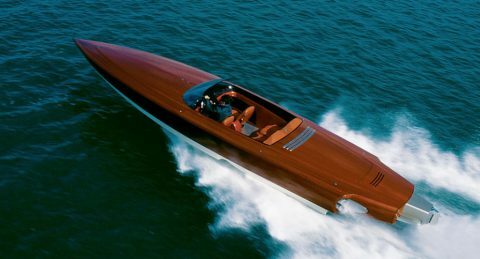 Contemporary Boat with Exotic Automotive Style. 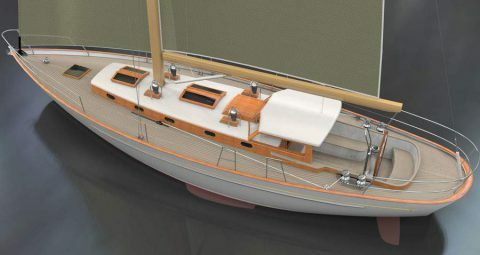 Current Build: Cruising Sailing Yacht Design for the Great Lakes. 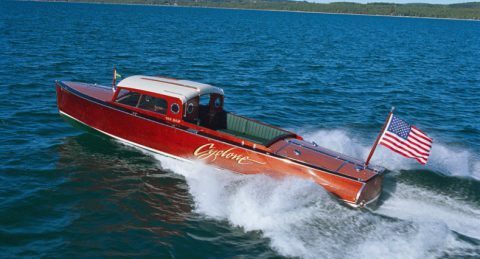 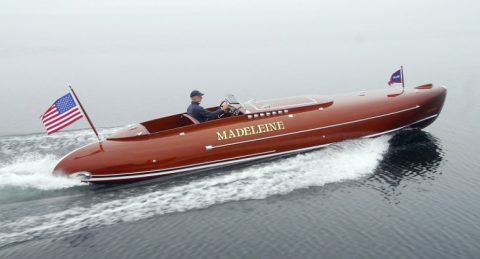 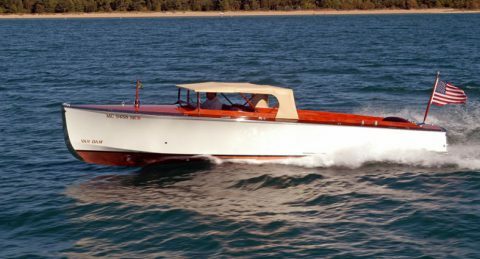 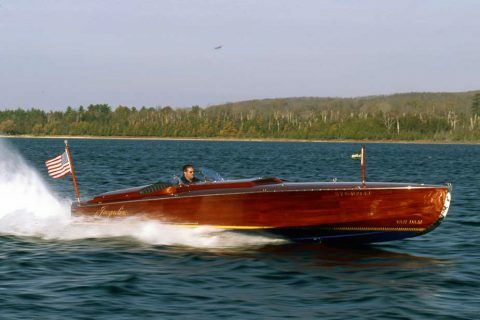 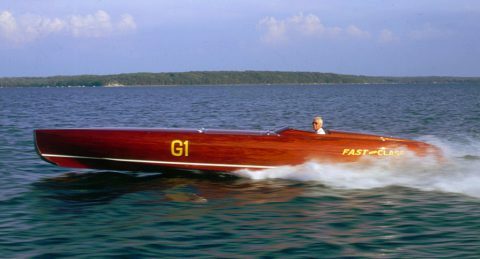 1920s Speed Boat. 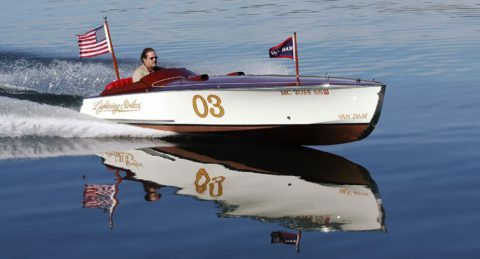 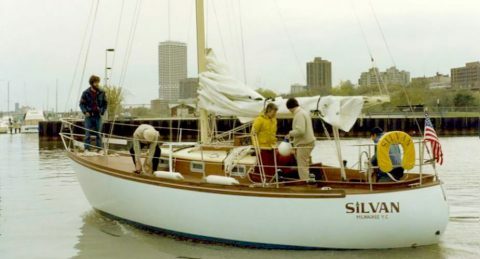 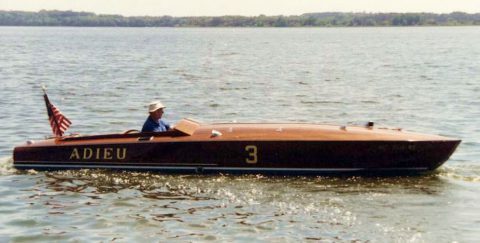 Vintage Runabout with Hacker Hull Shape. 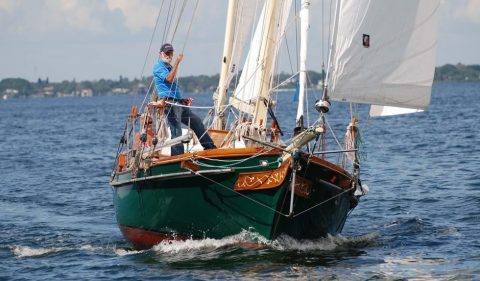 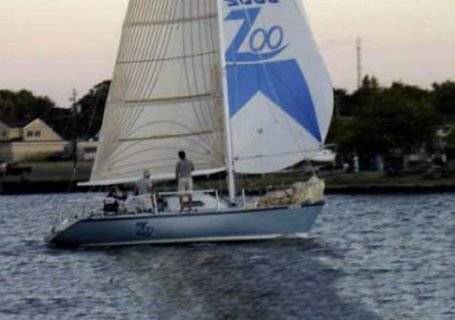 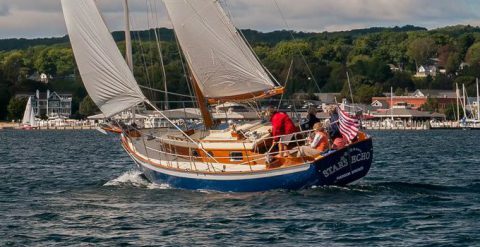 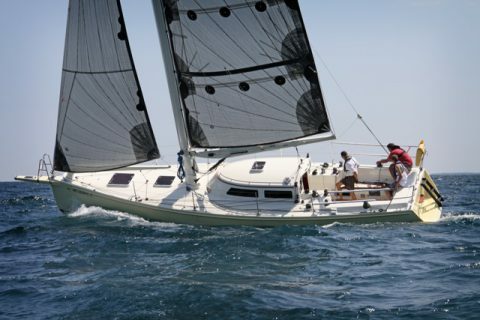 Modern 1800s Sandbagger Gaff Rigged Sloop. 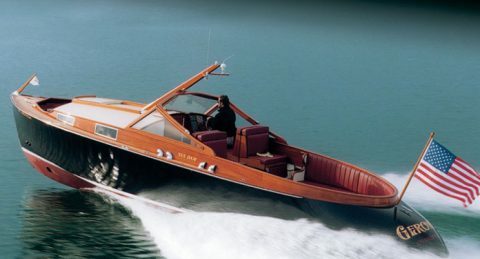 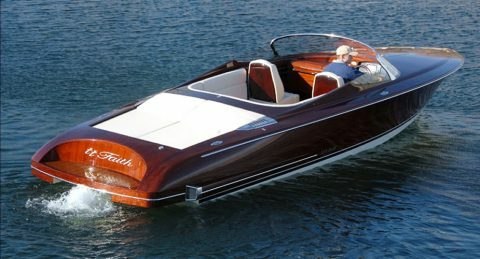 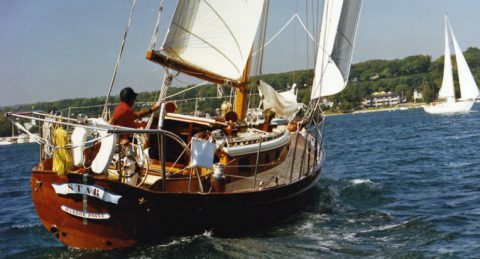 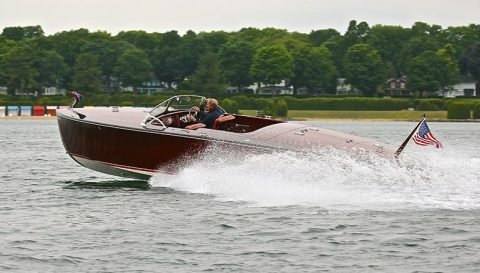 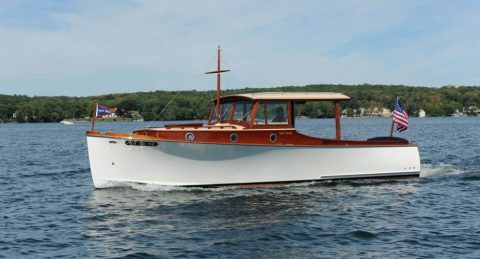 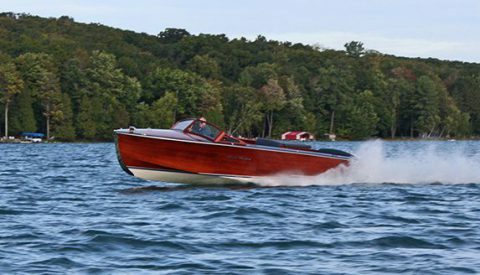 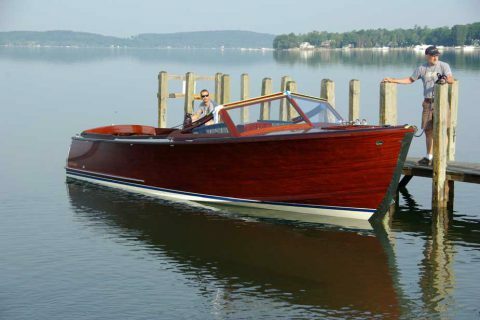 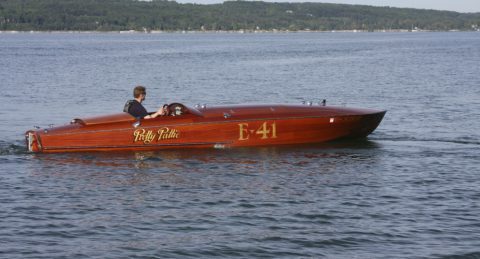 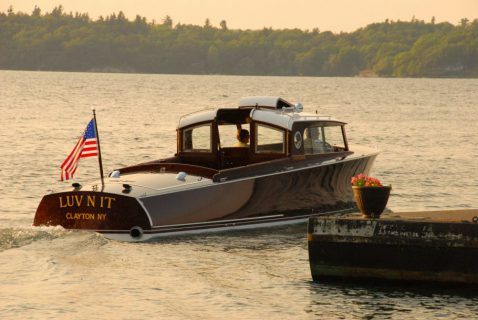 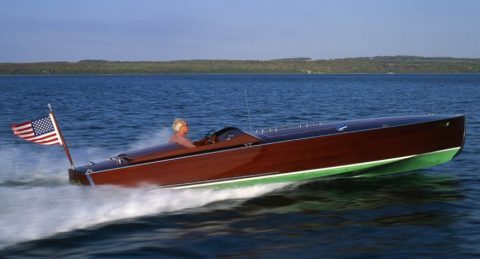 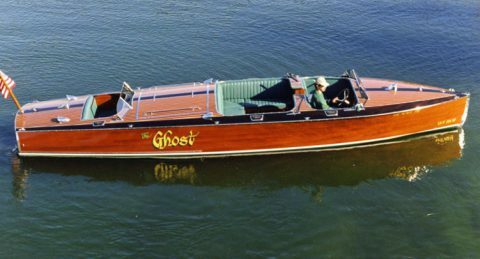 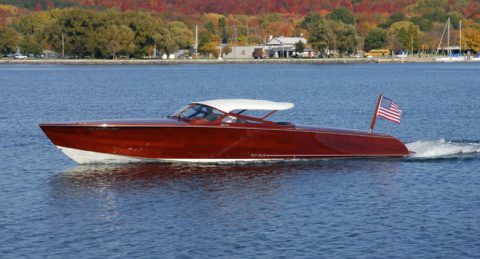 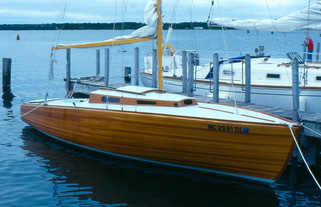 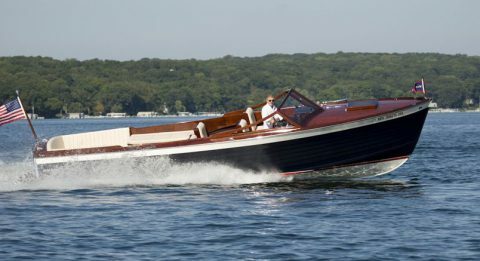 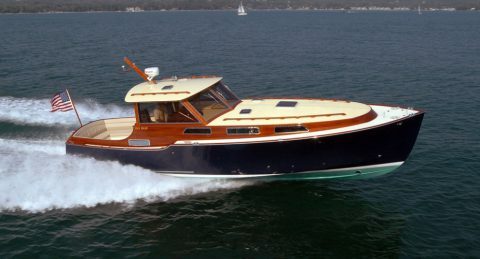 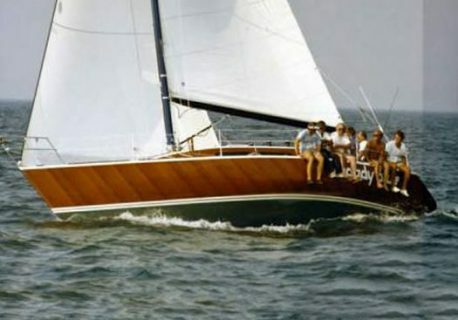 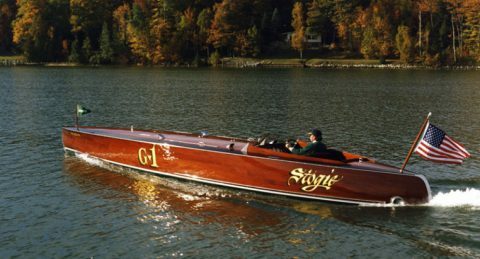 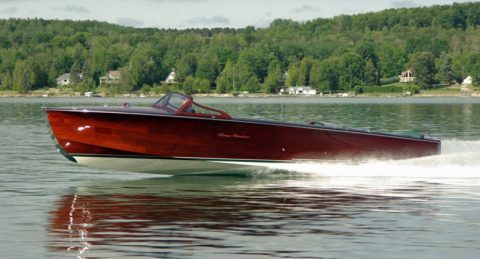 Classic Wood Boat. 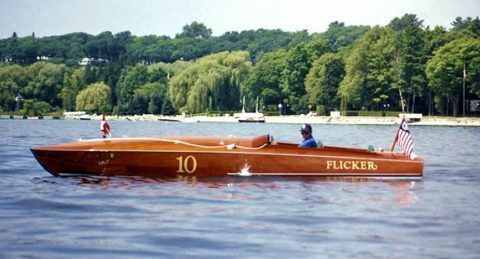 George Crouch Inspired Early 1900s Racer. 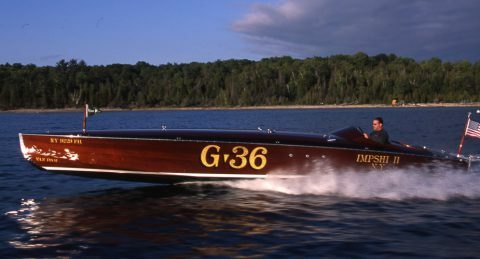 Rough Water Boat. 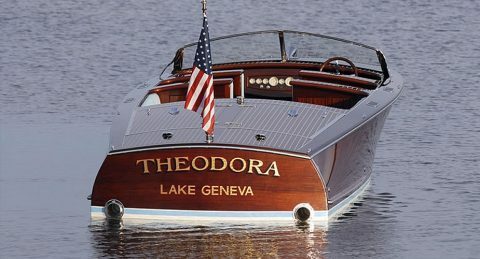 Designed for Big Inland Lakes.